Can TV advertising work for small companies? Home > Video Production > TV Advert Production > Can TV advertising work for small companies? 05 Dec Can TV advertising work for small companies? Despite the rise of TV on demand, television advertising remains one of the most influential channels through which to engage audiences. Here at Hightower, we have shown clients in construction, home improvement, beauty and design that TV advertising can be a realistic option and shouldn’t cost the earth. With the rapid development of quality of handheld devices and the improvements in editing software, the costs of shooting and developing a television advert have fallen quickly. It’s possible to spend less than £50,000 making and airing a TV ad, which will air around 100-200 times over a couple of weeks. With the proliferation of channels, there are plenty of opportunities to buy small numbers of ad slots very cheaply. With the right media buyer, the smaller channels at certain times can be exploited for the best return on investment possible. 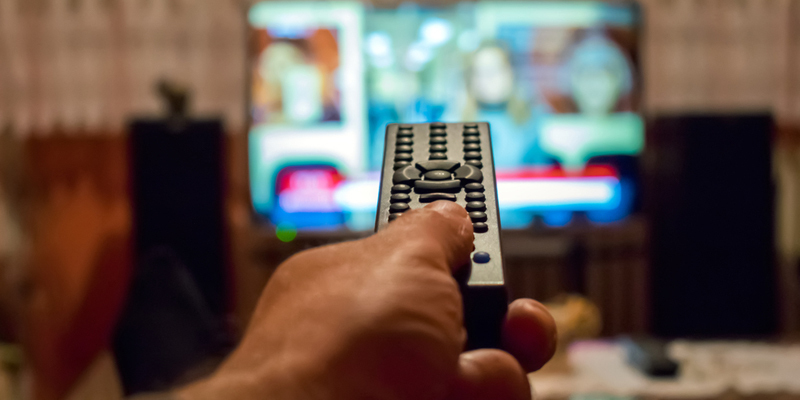 While this is more a thing to consider when you have decided to produce a TV advert and are thinking about scheduling, it can also play an important role when thinking about the suitability of TV advertising for your company. Secondly, the reach of your business affects whether television advertising is an appropriate option. National companies make up the majority of TV advertising. Ask smaller businesses that have advertised on television for recommendations, and ensure you look for an agency that doesn’t mind taking a long-term view on smaller activity and is flexible. The real value in advertising is leveraging the 30-second slot itself, and I have seen time and time again the halo effect that TV advertising can have on other channels. So make sure you have set up the right tracking and analytics to monitor for spikes in traffic and measure the impact of your ad efficiently, and take what you learn into your next campaign. Video ProductionTV Advert ProductionCan TV advertising work for small companies?